Subject to seasonal availability. 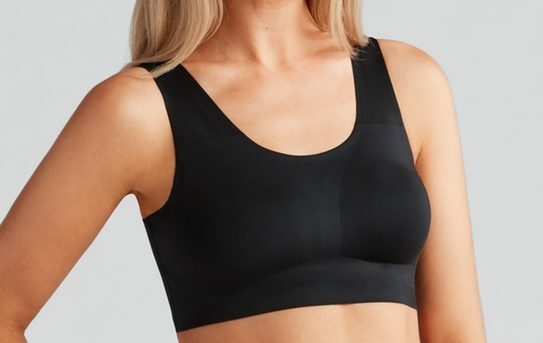 Featuring a completely seamless bra, it feels like a second skin! Wide under band for support and comfort.